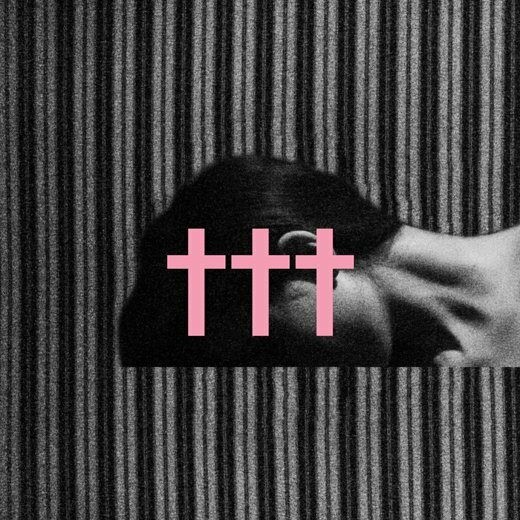 Deftones frontman Chino Moreno is up to his ever prolific tricks again with side project †††, aka Crosses. Teaming up with Far guitarist Shaun Lopez, it’s a considerably calmer affair than you’d expect, concentrating on a more electronic feel. It’s quite a strange EP with most of the songs feeling languid and really chilled and laid back. Imagine stoner style music but electronica instead of the rock. Chino’s vocal is much more melodic than a lot of Deftones material and sounds superb. There’s a distinctly Deftones edge to it (though the experimental material rather than the metal obviously) but that’s probably just due to the influence of Moreno. In truth it’s a lot closer to other side project Team Sleep than it is to Deftones. But the best news is that the first EP release is available for free via the band’s Facebook page. All you need to do is ‘Like’ it and you’ll get access to a widget with the download information. And while you’re there, why not ‘Like’ Musicscramble too and keep yourself up to date with the latest posts.